Just like certain social media stars, there are a host of beauty products that have become “Instagram famous.” They are everywhere. Pictures of them are shared all over the platform, with people professing their love for how incredible they are and why you should try them out. But while it may be tempting to go out and buy all of the buzzy items you’ve heard people raving about nonstop about online, it will surely cost you a pretty penny in the long run. So what’s a beauty lover to do? Find a swap! Quite often, you can find “dupes” for products (i.e. cheaper versions of something that work similarly) by watching beauty comparison videos on YouTube, or simply asking sales associates for cheaper alternatives to high-ticket items they sell within the store. If you’re shopping somewhere like Ulta or Sephora, I always find that they are more than willing to introduce you to brands they carry that are more within your price range and whose offerings fit what it is you’re looking for. Reddit is also a great resource for discovering those inexpensive options. As much as I love Drunk Elephant and everything the brand stands for (they’re cruelty-free and don’t believe in using harmful chemicals in any of their formulations) — this mask in particular, because it’s incredibly effective in ridding your skin of impurities — it’s way too costly, in my opinion. If you’re like me and don’t have $80 to shell out on a *mask*, consider buying The Ordinary AHA 30% + BHA 2% Peeling Solution instead. The 10-minute facial has just as much exfoliating power and will leave you looking glowy and fresh-faced. Glow Recipe has boomed in popularity in the last year, with droves of people talking about and sharing pictures of this sleeping mask on Instagram, with their (usually positive) review in the caption. It’s easy to see why so many people are obsessed. For starters, the pink-hued mask and packaging look pretty. It’s also beneficial in infusing your skin with hydration when used as directed. But at $45 for a jar, though, the price is a bit steep. Try out the rose petal facial mask from Feel Beauty instead, which I find to give me similar results — plump, moisturized skin that has a subtle glow to it. I’ve raved on here previously for my love of cult classic Too Faced Better Than Mascara, and how it gives me the dramatic, long lashes I love. But if you can’t justify spending $24 on mascara, using L’Oreal Lash Paradise gave me almost identical results, for a little over half the price. And while some may consider this superficial (I don’t — an aesthetically-pleasing makeup vanity makes me happy), it also comes in a millennial pink tube and looks just as pretty. Of course, if your budget allows, there’s nothing wrong with occasionally splurging on some of the aforementioned pricier items in the name of self-care or just because you want to (with no reason attached), so long as you’re not sacrificing your financial health as a result. 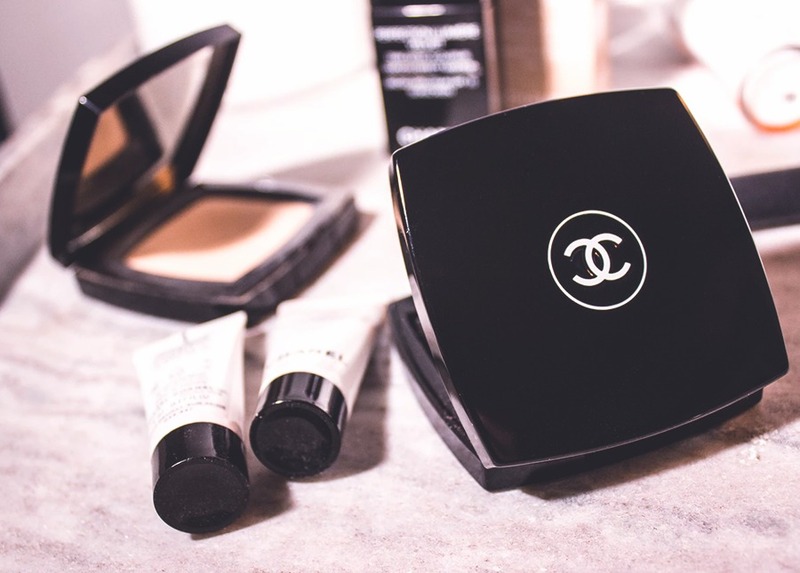 However, if you’re someone who likes beauty — whether it be makeup, skin care, or hair care — but doesn’t have a lot of discretionary income to spend on it, there’s usually cheap alternatives on the market that work just as well (and sometimes better) as the popular beauty items you see celebrities, beauty gurus, and your fellows beauty lovers touting on and off the internet. Indulging in beauty doesn’t have to be an expensive pursuit.